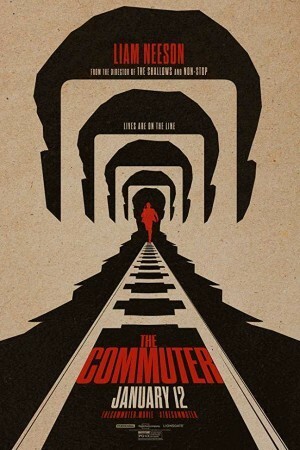 The Commuter is an upcoming action thriller film taking on the life of Michael, a salesman. He has a routine life until one day, it’s not anymore. He comes across a stranger on the train, for which he has to uncover the hidden identity of a terrorist who might have some very dangerous plans that endanger the life of the passengers on the train. Michael gets stuck in the pickle unwontedly and now he has no other option but to play along in order to save his and the other passengers’ lives.